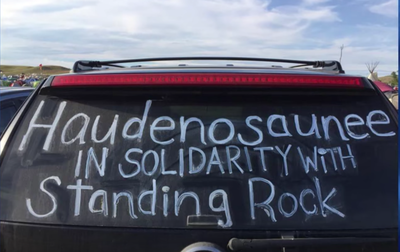 While compiling notes for the creation of a Department of Bioregion Indigenous Solidarity Guide - we noticed that one of the primary tools - the Standing Rock Solidarity Resource Packet - is now offline, and that the mirror sites for most of it is now also offline. In an effort to preserve the lessons and wisdom learned from the Standing Rock Protests, we wanted to share our PDF’s for historical sake, but also in case they might be useful for future historians, students, activists and organizers. 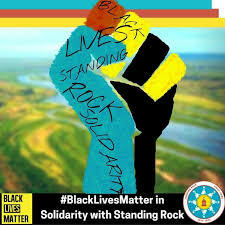 The Standing Rock Solidarity Network Resource Packet was a website and resource guide designed at the request of Indigenous leaders at Standing Rock to welcome and orient newcomers as they arrived. 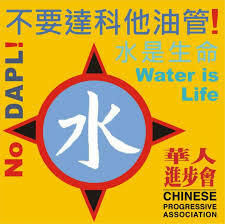 By the end of Standing Rock, it was one of the most linked documents and how to’s. If you are planning to go to Standing Rock, please read the orientation materials, which will help you to be the most effective ally you can be. 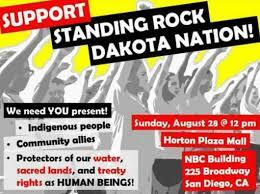 In addition - here is the Standing Rock - How to Help master doc that was shared about to help compile resources. Check it out if it might be useful.